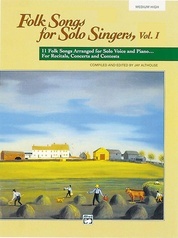 Alfred's newest addition to the . 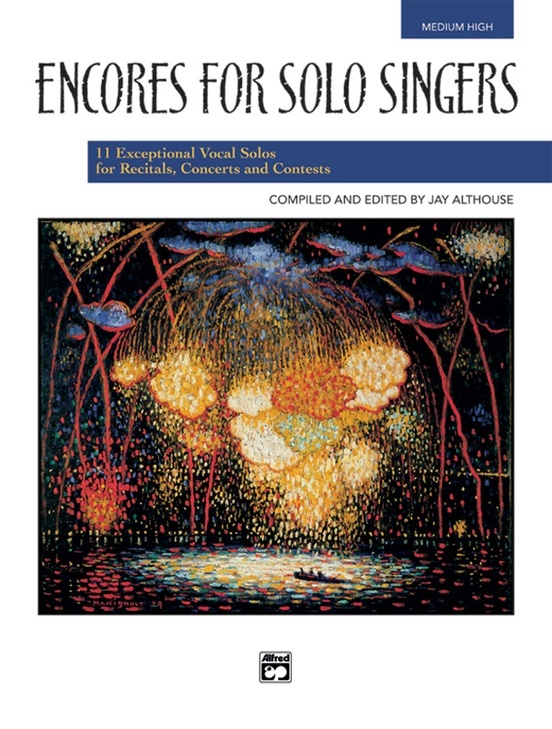 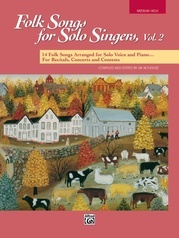 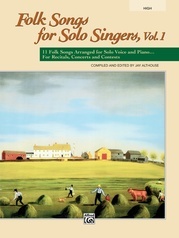 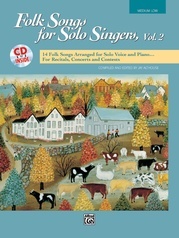 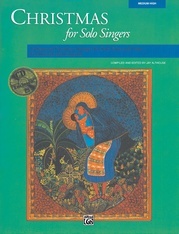 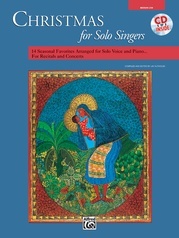 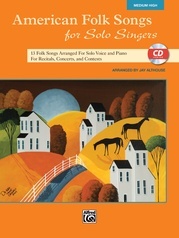 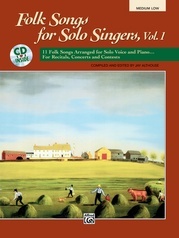 . . for Solo Singers series offers 11 masterful vocal solo settings, designed to bring down the house or add the perfect final closing sentiment to your presentation. 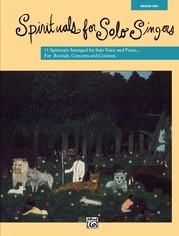 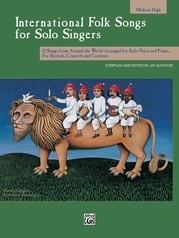 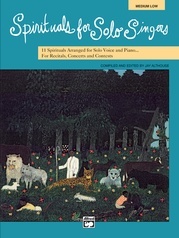 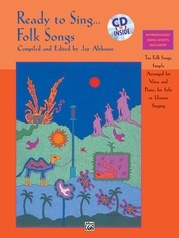 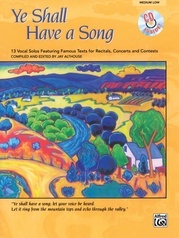 Well-known composers/arrangers Jay Althouse, Sally Albrecht, and Mark Hayes are all represented in this collection. 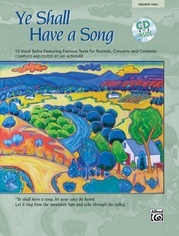 Titles: Battle Hymn of the Republic * Bringing in the Sheaves * Danny Boy * Dry Bones * Finale from The Gondoliers * Give My Regards to Broadway * May You Always Have a Song * O Holy Night * Simple Gifts * Song of Peace * You Made Me Love You.